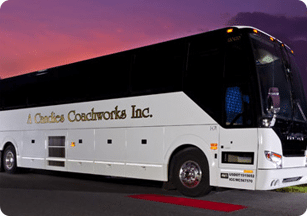 Candies is a family owned service that has been in the transportation business for over 30 years. 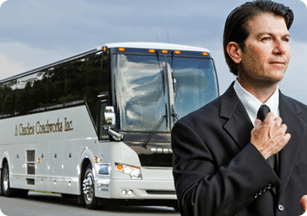 We pride ourselves on using the fabulous Prevost H-Series Deluxe motorcoaches. 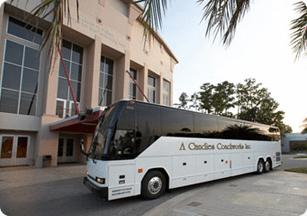 We are based in Gainesville Florida (Home of the University of Florida). Candies has an excellent safety rating due to our staff and training programs. Our main focus is our customers and their safety. We employ well trained, professional, drug free coach hands, who will always lay out the “Red Carpet Treatment” for you and your group. 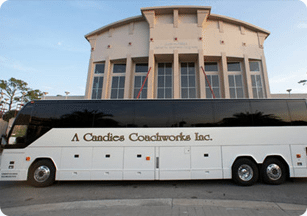 Candies is proud to provide shuttle transportation service to the 2018 Imperial Session. Coming soon, July 15 - 19 in beautiful downtown Daytona Beach Florida. We look forward to seeing you and having a great time! 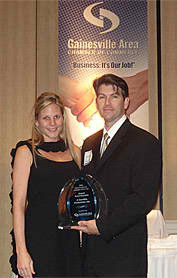 Candies owners Sander and Lyn Kaplan have been awarded many honors, such as ,the 2006 Chamber of Commerce overall business of the year,as well as , a finalist awarded out of ten thousand U.S. transportation companies to be named the 2005 and 2006 Limousine and Chauffeurs Magazine “Operator of the year award”. 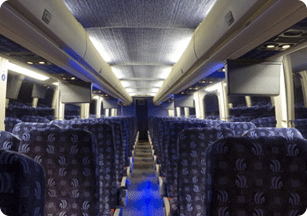 Candies is proud to be a eco-friendly company that is devoted to be ecologically responsible in travel by using bio- diesel fuels when available to us. 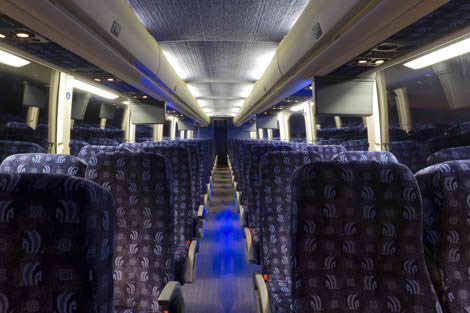 Motorcoaches reduce congestion and emissions by taking more than 425 million cars off the road each year. 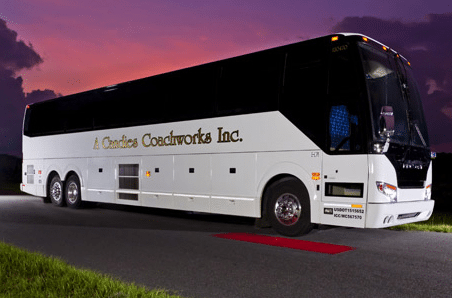 Coaches provide the capacity to take up to 56 cars, per coach, off the road at one time. Thank you for visiting our website and please feel free to call us or email us with any questions so that we may better serve you, our customer. 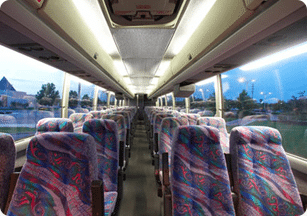 From the extremely clean buses to the wonderful staff, I can see why A Candies is the best in the business. I could not be happier with my experience. On behalf of all of the students, thank you! We sincerely appreciate all of your help. I hope we can do this again next year.